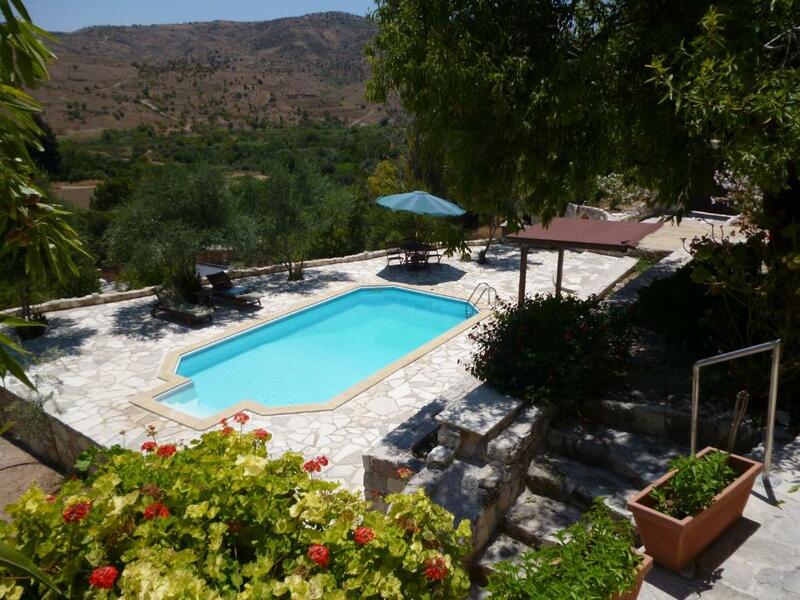 In a garden of citrus trees and flowers in Episkopi, the 2-bedroom Piskopos House features a private pool, fireplace and free Wi-Fi. 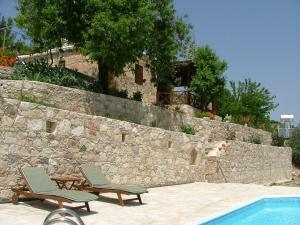 It offers views of the traditional village and Troodos Mountains. Featuring romantic-style decoration with iron beds and local handicrafts, Piskopos House offers a kitchen with dining area, oven and fridge. 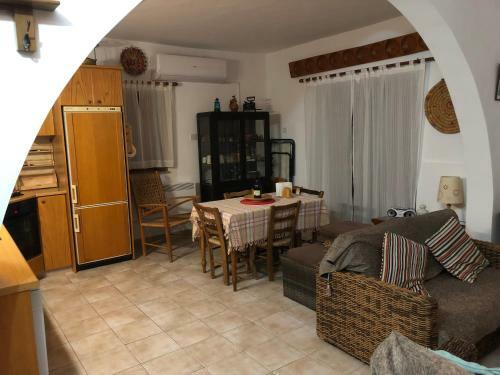 The living room comes with a sofa, satellite LCD TV and DVD player. 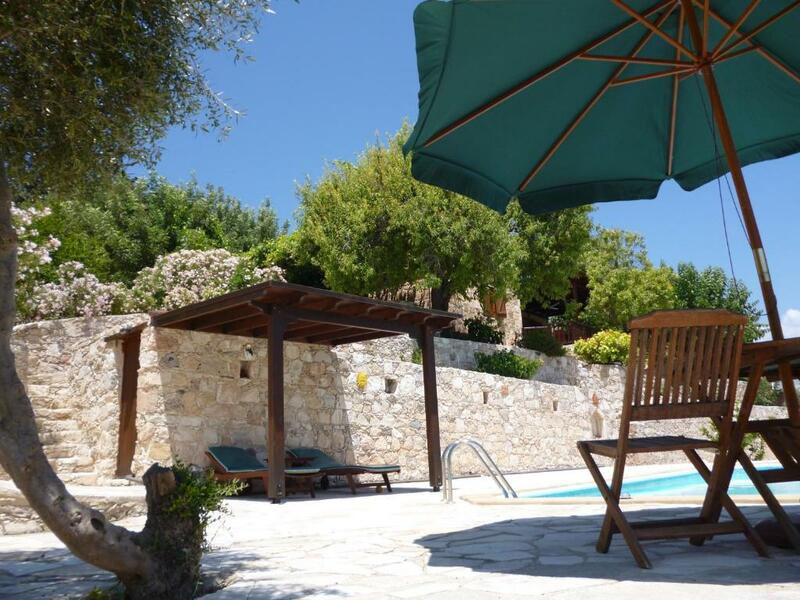 Guests can relax on the terrace that overlooks the lush countryside and includes sun loungers and umbrellas. BBQ facilities are provided in the garden as well as an outdoor dining and seating area. The popular Tsada Golf Course is at 5 miles. 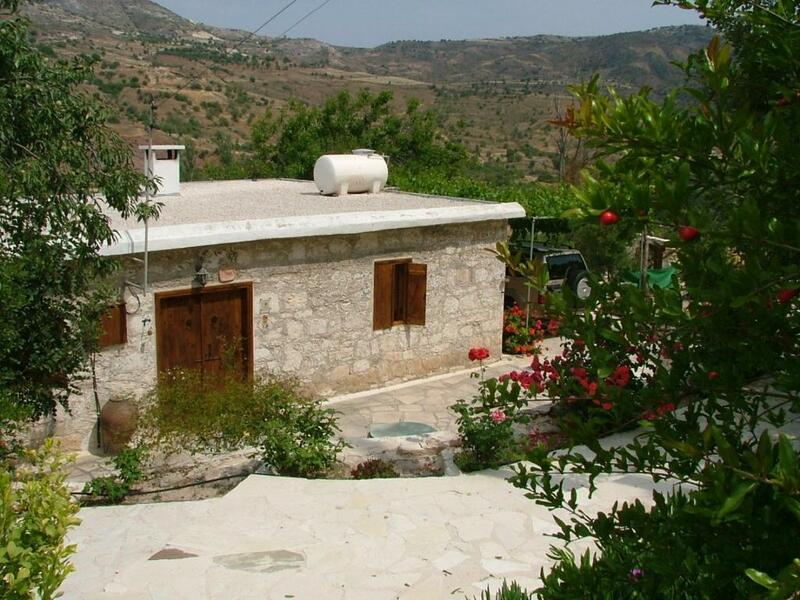 Paphos is 7.5 miles away and several beaches on the Mediterranean Sea can be found within 8.7 miles. Free, private parking is provided on site. Piskopos House has been welcoming Booking.com guests since 2 Mar 2012. 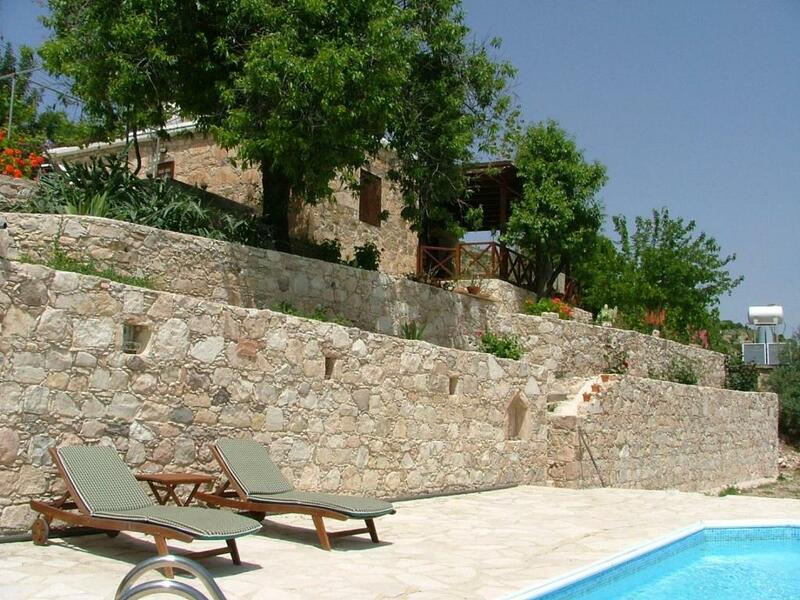 When would you like to stay at Piskopos House? 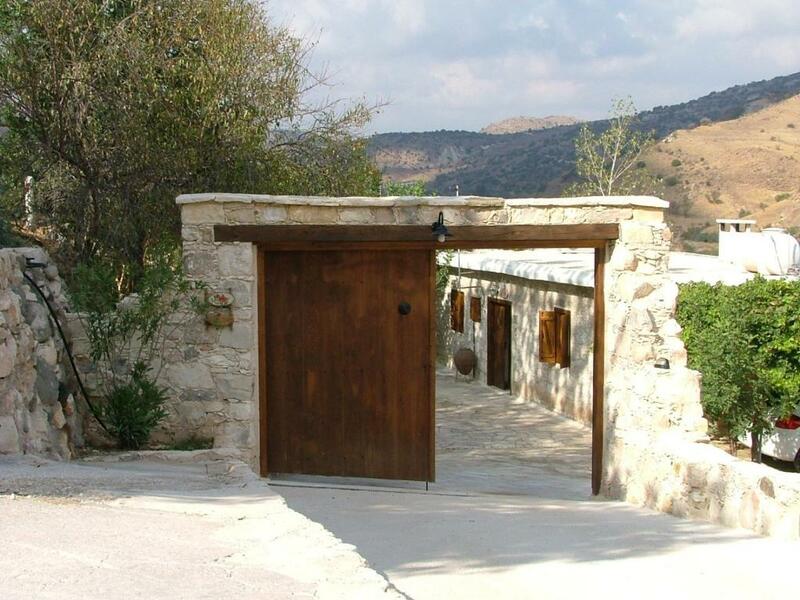 Private place in a very quite traditional Cyprus village. House rules Piskopos House takes special requests - add in the next step! Please inform Piskopos House in advance of your expected arrival time. You can use the Special Requests box when booking, or contact the property directly with the contact details provided in your confirmation. We need at least 5 reviews before we can calculate a review score. 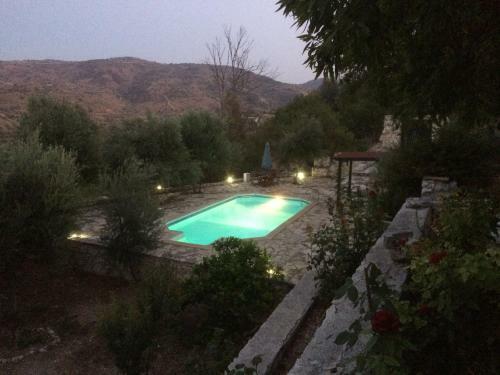 If you book and review your stay, you can help Piskopos House meet this goal.